The drop down menu on the upper left of the listing shows a variety of sizes and materials available. 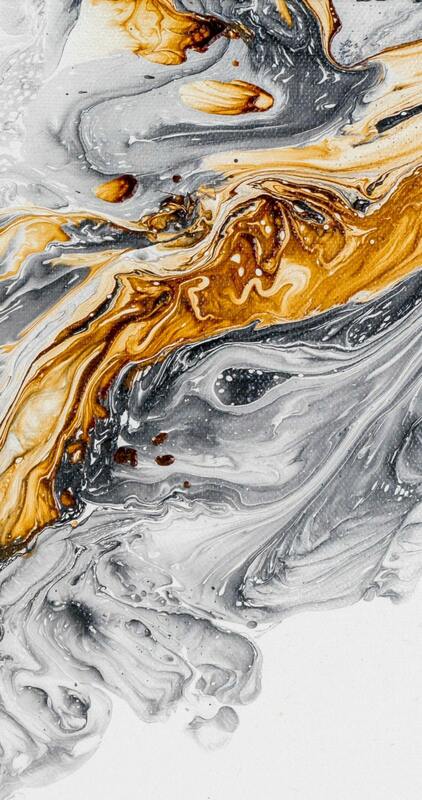 You may choose Fine Art Paper, Canvas, or Metallic Canvas. This print is MADE TO ORDER and can come in multiple sizes that are not listed. If you would like a custom size feel free to convo me and I can give you a quote and create you an option to purchase in your desired size. 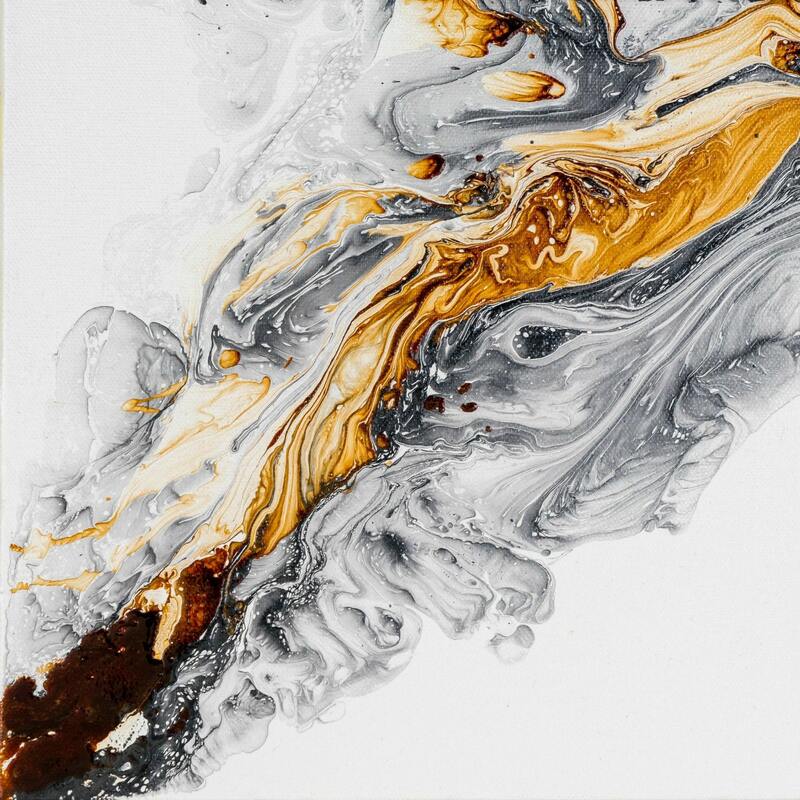 ( This piece can be made up to 20 x 20") You may also request this painting hung in s different orientation if you would like. The selected print size includes a white 1" inch border for framing. If you are purchasing a canvas piece and would like to stretch it onto stretcher bars instead of framing you may request a larger border in the comments section of your purchase. You may also request a border that continues the painting around the sides (mirrored border) or a different color for example black, red, ect. Fine Art Paper Prints are printed on Bright White, water-resistant fine art paper that is made from 100% cotton fiber and is acid and lignin free. It has the best-in-class image quality that far exceeds the limitations of virtually every paper of its kind. It is printed on Epson GS6000 printers using Epson UltraChrome® GS Inks, chosen for their archival qualities that last a lifetime! 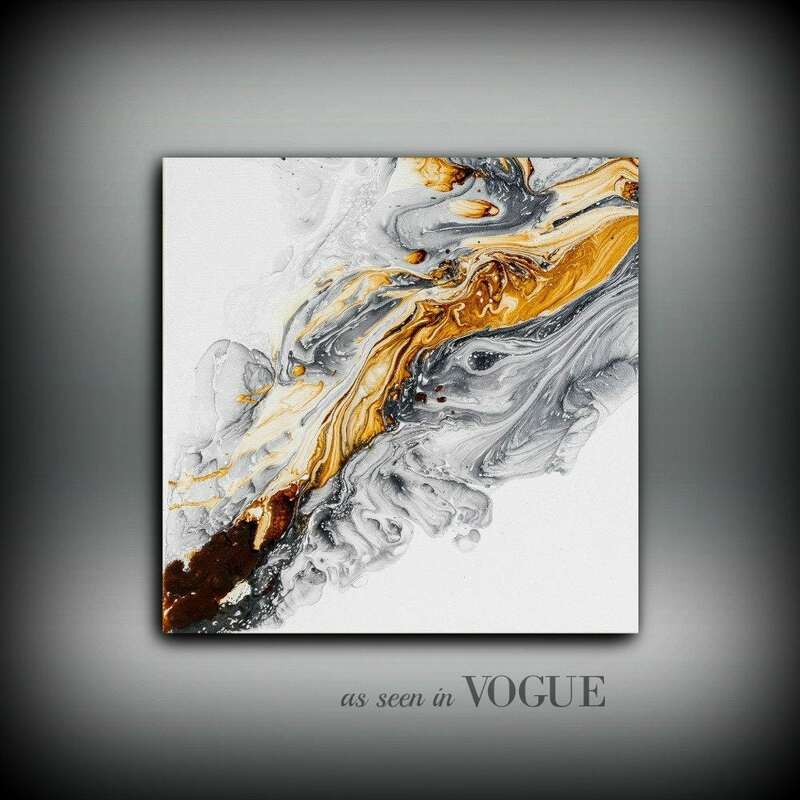 Gicleé Canvas Prints are printed on a white poly-cotton blend canvas. Specifically designed for high-end fine art, It is printed with Epson GS6000 eco-solvent printers to ensure Gicleé Prints that will also last a lifetime! 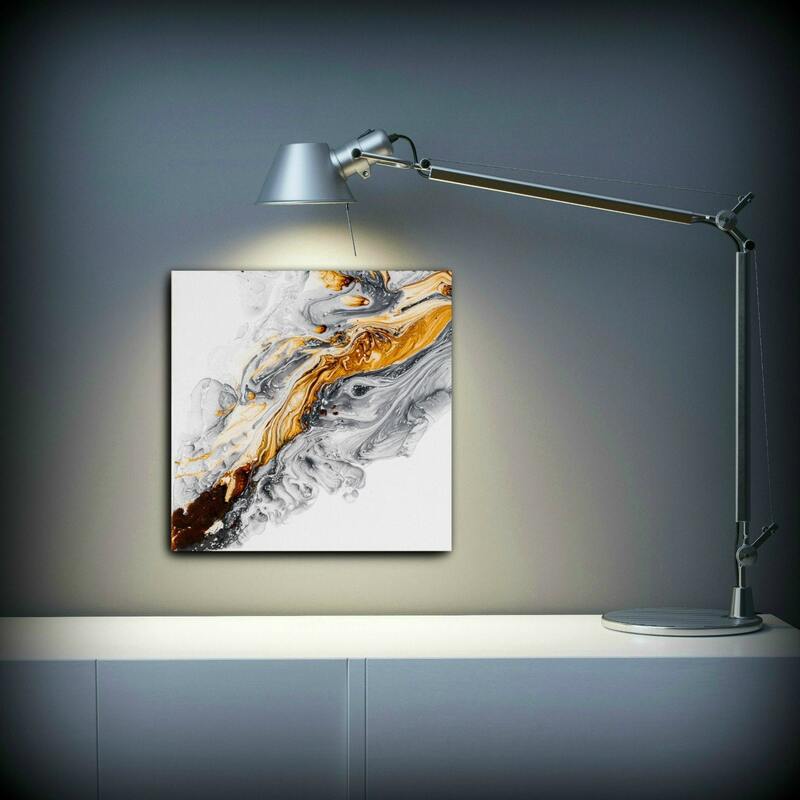 Metallic Canvas Prints are a really beautiful twist to standard canvas prints. The colors of your painting have an iridescent shimmer that will grasp your attention as you walk by. Each print comes packaged with care, rolled in a rigid and protective tube. Paper and Canvas prints come unstretched and unframed. This piece is also available stretched onto stretcher bars and ready to hang. 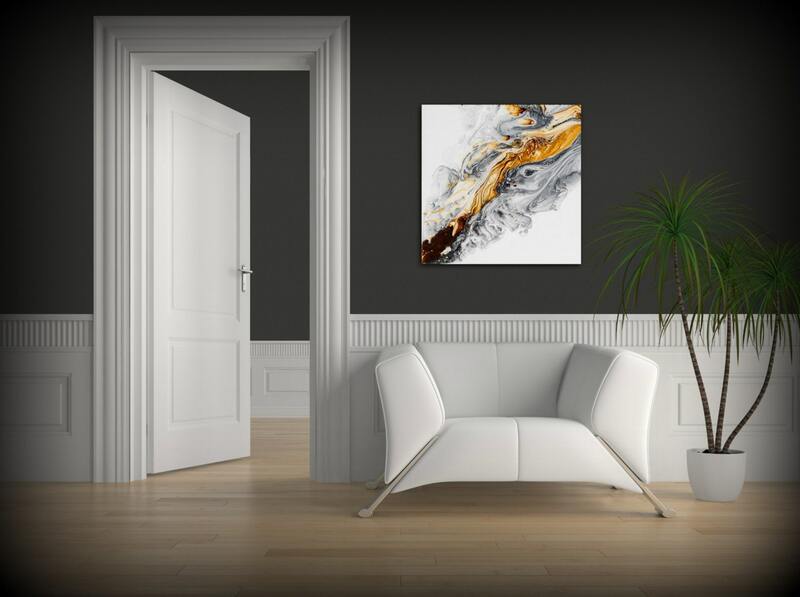 **Want your new art to arrive professionally stretched? **Add the sizing option from the drop-down menu to your cart, then follow the link below to stretching options. Chose the stretching option the same size as your print and add it to your cart as well. All done! Not in the US? Message me to discuss shipping options.